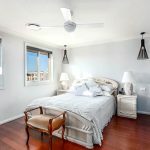 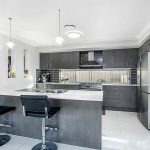 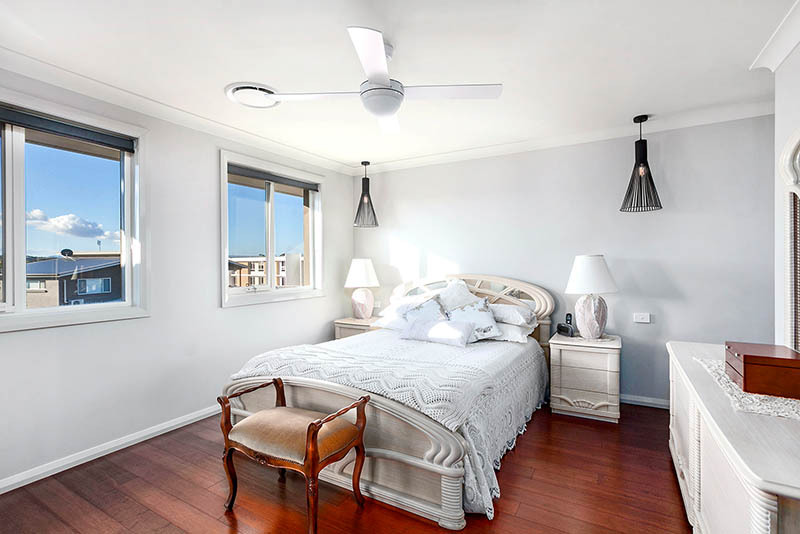 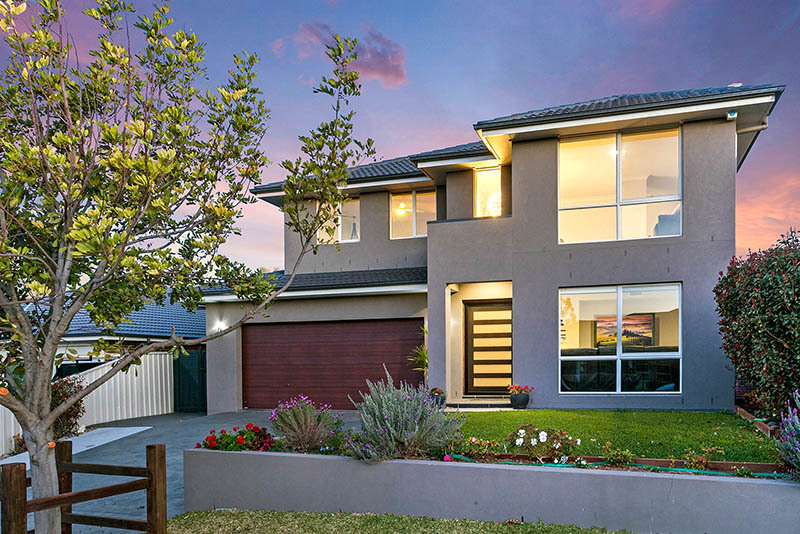 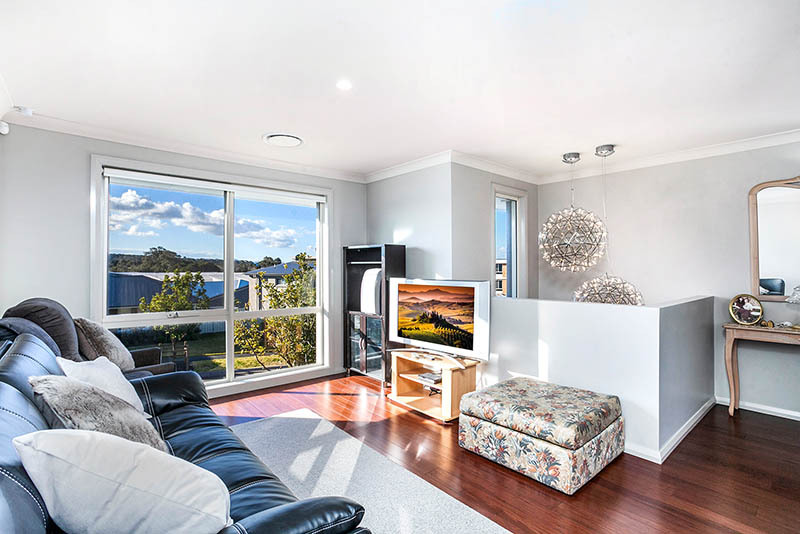 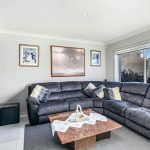 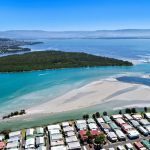 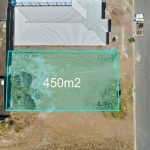 First Class Real Estate Shellharbour Village is proud to present this stunning contemporary domain, desirably located just minutes from the Marina foreshore. 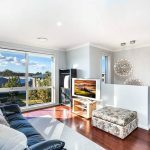 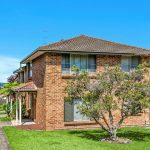 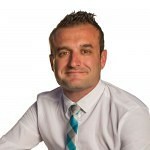 Welcome to 16 Brigantine Drive, Shell Cove. 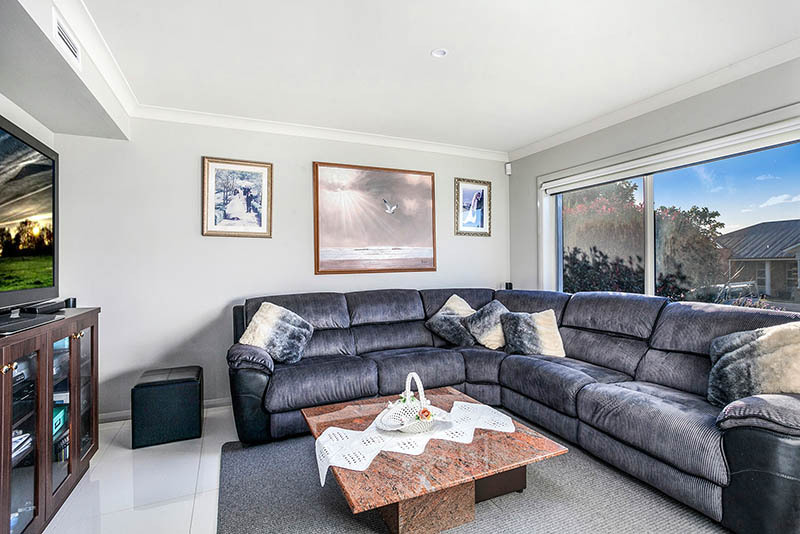 In an elevated north-facing position, this handsome four bedroom plus study address provides an idyllic family lifestyle base ensuring utmost comfort through the years to come. 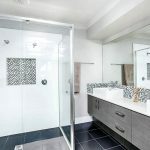 Unveiling a deluxe floor plan with three distinct living venues over two levels, casual and formal options abound. 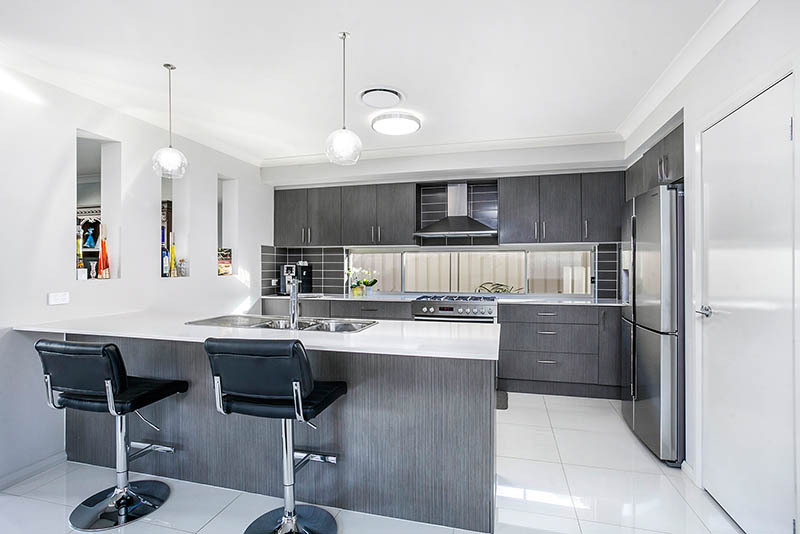 Set up to deliver an effortless entertainers’ HQ with stone benchtops and breakfast bar, a walk-in pantry, five-burner gas cooking and an integrated microwave, the gourmet kitchen overlooks the dedicated in/outdoor dining room and sheltered deck. 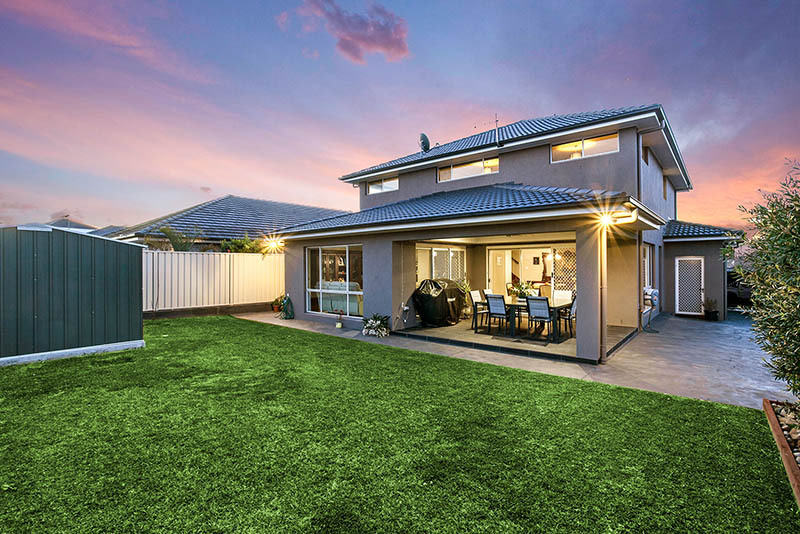 The fully-fenced backyard unfolds in style beyond, and captures a child-safe play area with level lawns, easy-care garden landscaping and blissful privacy from adjoining residences. 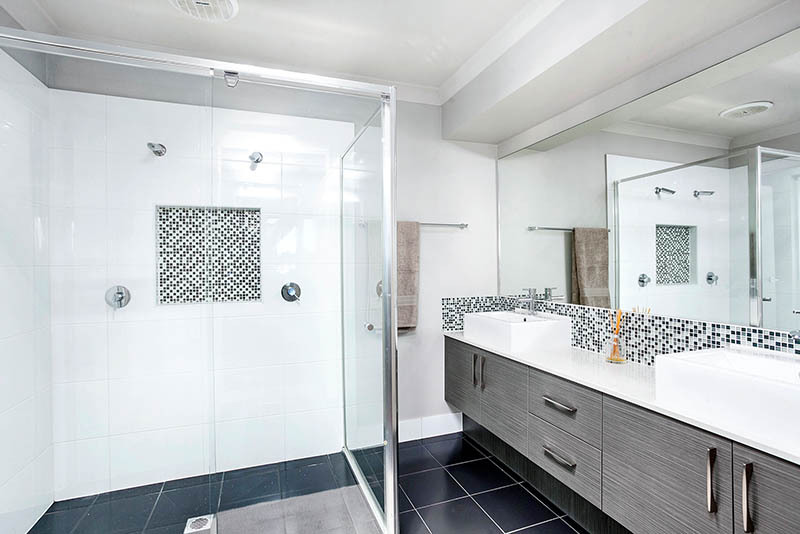 Carefully considered, the home’s sparkling bathrooms are presented to perfection. 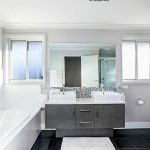 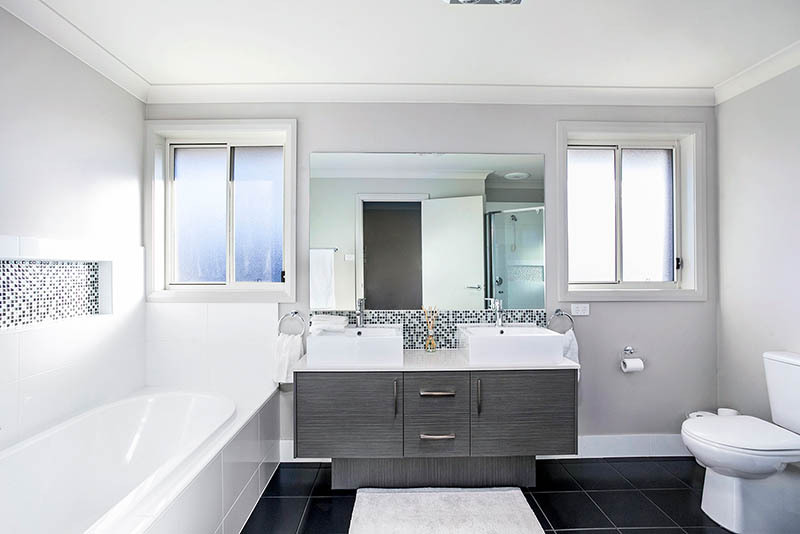 They each boast sleek twin vanities, the family bathroom/ensuite revealing an oversized shower with dual shower heads. 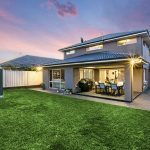 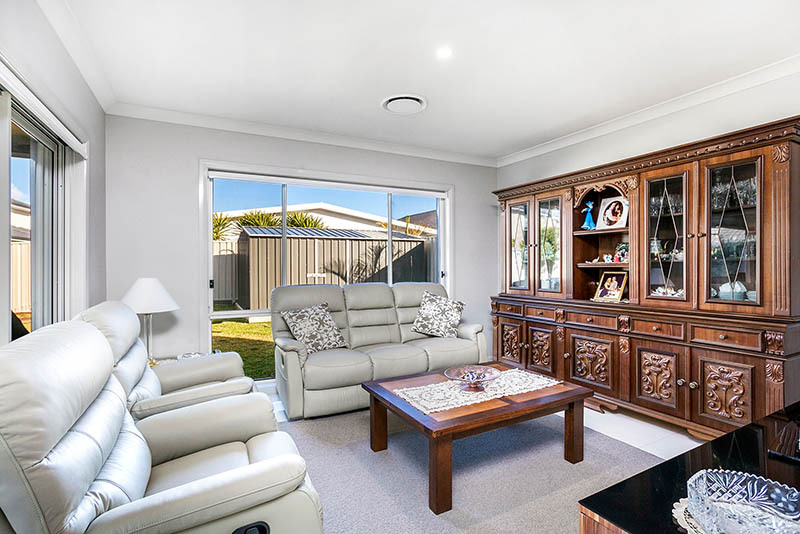 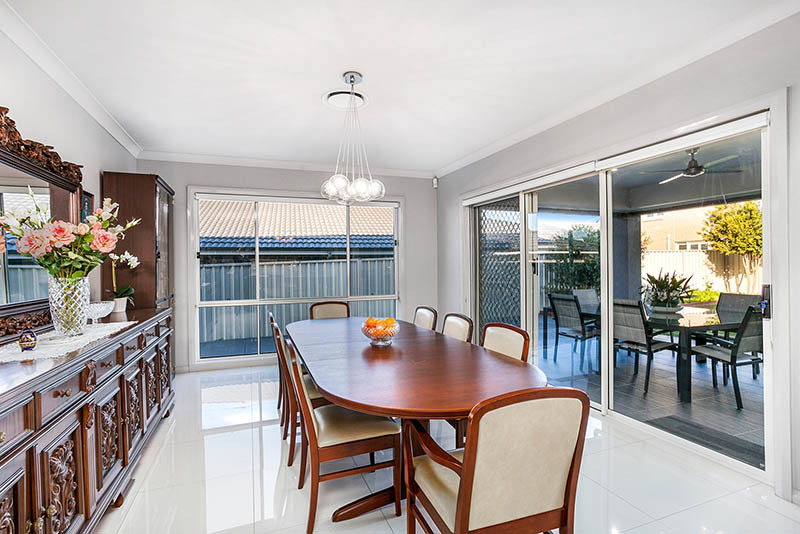 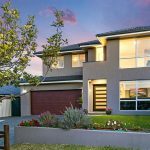 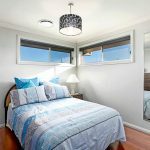 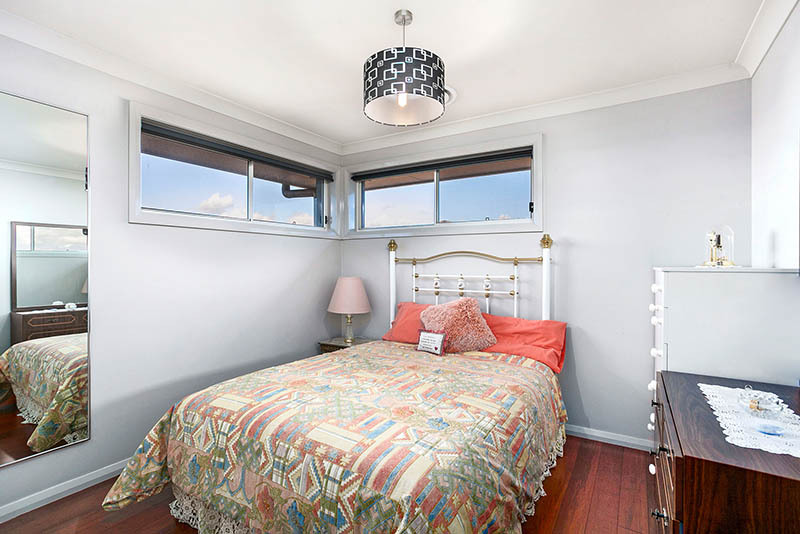 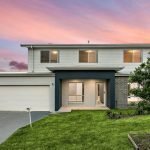 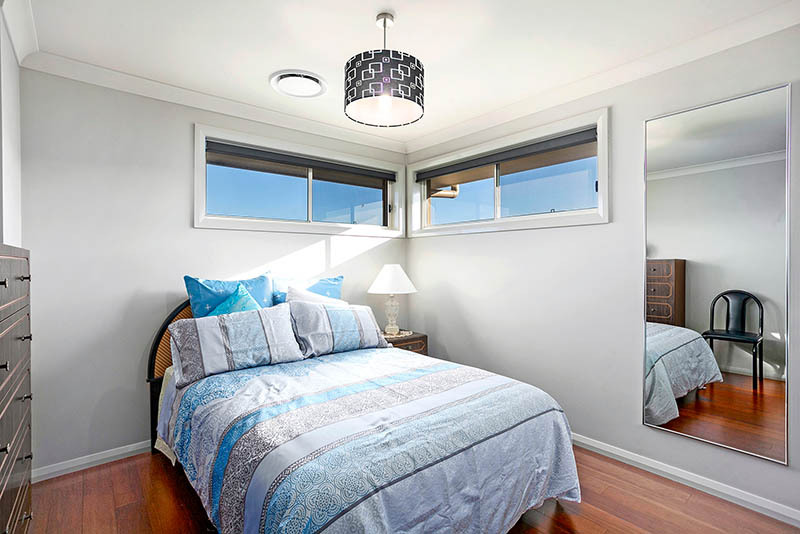 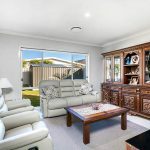 Featuring timber floorboards, ducted air-conditioning and stylish picture windows throughout, and with NBN access ready to go, this flawless home is absolutely primed to impress. 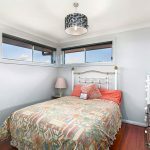 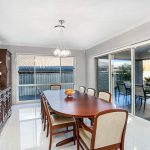 Tucked into a quiet residential street steps away from Shell Cove Park, and within easy reach of schools, Shellharbour and The Farm beaches, and the buzz and glamour of the upcoming Marina precinct, this is a tremendous opportunity to experience the full breadth of this celebrated suburb’s family lifestyle appeal.